On tumblr I follow Eva Chen who in her own words "I’m the beauty and health director/special projects editor at Teen Vogue." 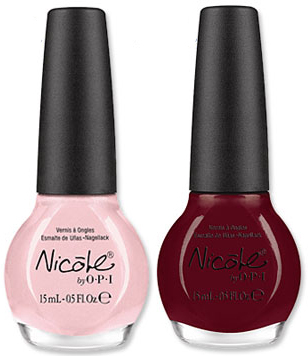 Kourtney Kardashian is wearing "Kourt is Red-y for a Pedi "
Khloe Kardashian-Odom is wearing "Khloe Had A Little Lam-Lam"
I believe it's a Holiday 2011 release date in the States retailing at $7.99 - If I could get confirmation for a possible UK release I'll keep you informed. It's quite different to see the two youngest sisters now involved in something ... the next generation is looking to cash in. I know a lot of people think that the Kardashian star is losing it's sparkle but I believe that as long as they have fans/stans around Kris will be able to keep their faces out there. 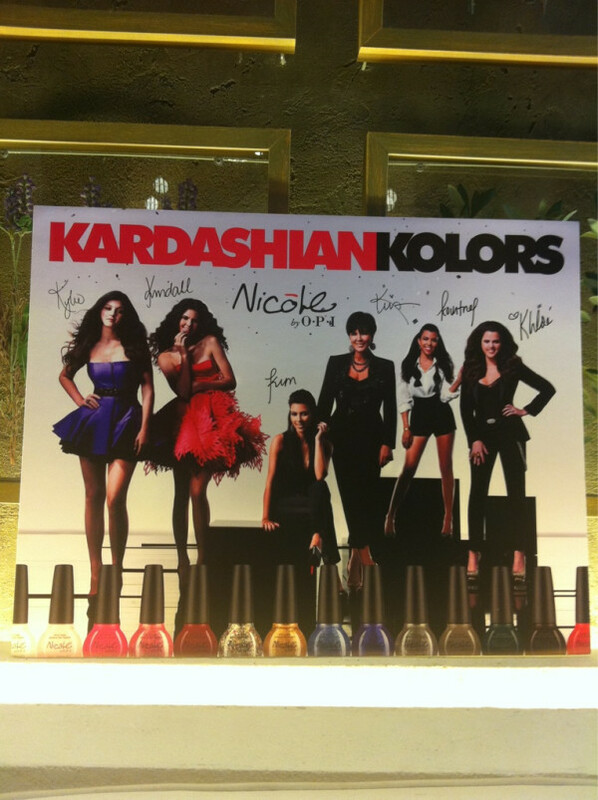 So Kardashian fans, looking forward to the 14 soon to be released polishes from Kardashian Kolors ? 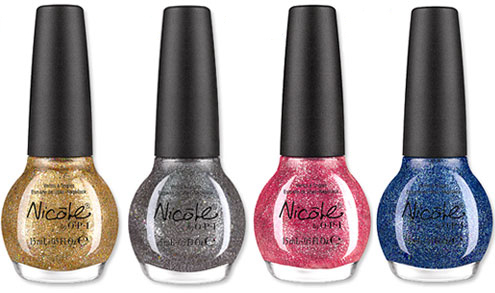 @Celia I couldn't comment on the Nicole polishes as I've never tried them. I've heard quite a lot of misses when it comes to them. i am so looking forward to this collection! 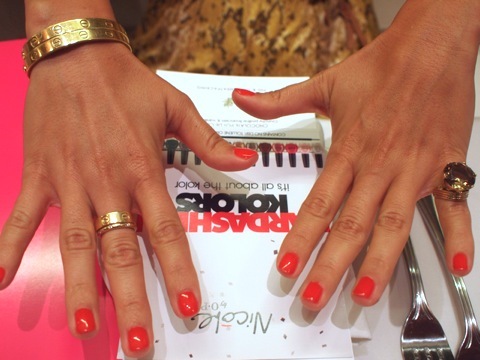 i am so getting it for my salon!! 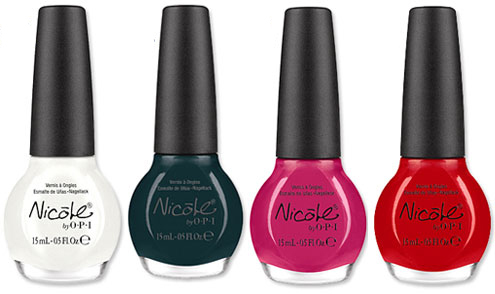 there's 4 colours im already drooling over- have to get kourt is red-y for a pedi! Oh some of these colours look really pretty. 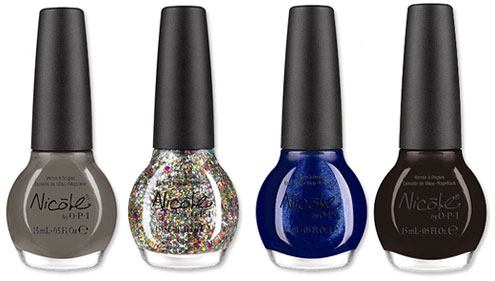 I hate seeing all the prettiness but knowing I can't buy them in the UK! We never get the good stuff.